Not many people know that bones are rigid living organ of the body. It reacts to any increases in load or any forces upon it by growing strongerand rigid. Bone strength is a significant health concern. Weakness in bones and the insufficient bone mass associated with osteoporosis can lead to fractures, particularly fractures of the wrist, hip and spine. Exercise — particularly strength-training and weight-bearing activities — is an effective preventive measure for osteoporosis. Dance is a form ofweight-bearing activity because your legs must support the entire weight of your body. Ballroomdancing is typically a form of weight-bearing activity considering that it’s the legs that support the entire parts of the body. Research suggests that high intensity exercises associated with dancing causes formation of new bone tissues, making your bones stronger and rigid. They also make the muscles stronger by tugging and pushing them against the bones during stretching and broadening. 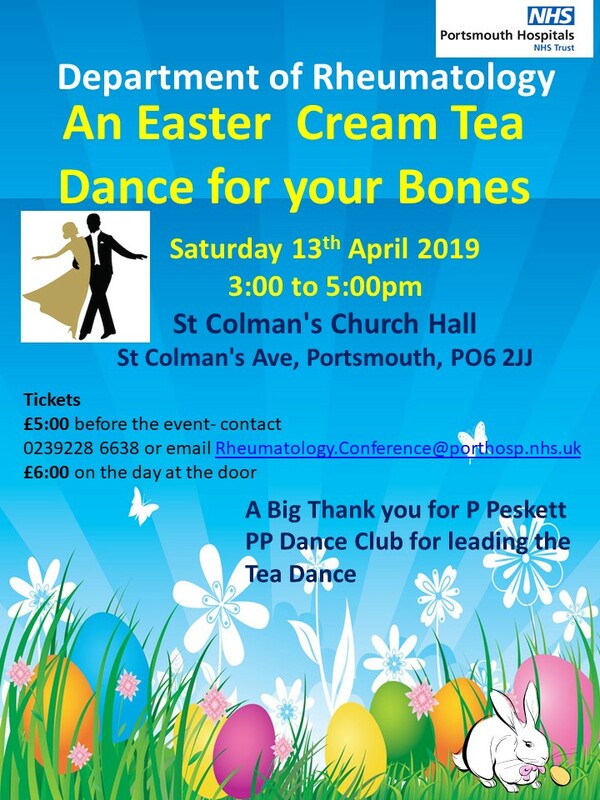 Colin Beevor Matron “Did you mention tea and cake I hear you ask, absolutely!, from the time you arrive until after the interval staff from the Department of Rheumatology serve you with piping hot pots of tea or coffee and a nice selection of cake. It’s included in the ticket price – we know all that dancing is thirsty work.